The Clubhotel Fréjus spoils guests with its fantastic location just 50 metres from the main telecabine. 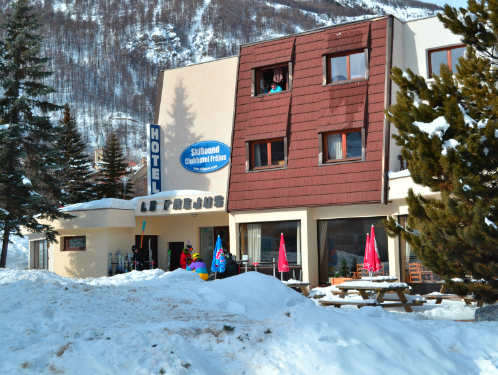 This popular option provides easy access to the extensive Serre Chevalier ski area. With convenience and comfort under one roof, it’s of little surprise the Fréjus attracts returning guests year after year. A welcoming lounge and bar area is the ideal place to relax and with a 92% food satisfaction rate, you’ll struggle to make room for manager Sue’s famous chocolate fountain. 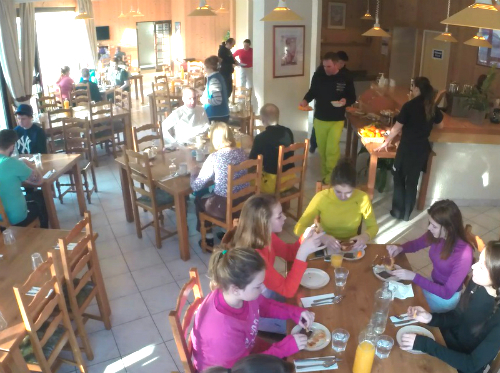 With our highly trained kitchen staff, we have you covered on and off the slopes. 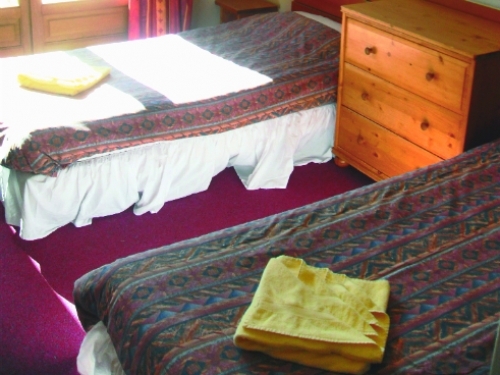 “Truly wonderful hospitality from all the exceptionally friendly staff at the Clubhotel Frejus. The welcome was extremely appreciated by all 14 of our group. What can I expect of the rooms? The Clubhotel Fréjus roles comfort and functionality into one with all rooms boasting en-suite bathroom facilities and plenty of storage for you ski gear. Across the two floors of the Fréjus, the 24 rooms feature between 2-4 beds making this Clubhotel an ideal base for groups and families. The Serre Chevalier ski area surrounds the three picturesque villages of Chantemerle, Villeneuve and Le Monetier Les Bains, stretching along the valley with impressive ancient city of Briançon at its mouth. 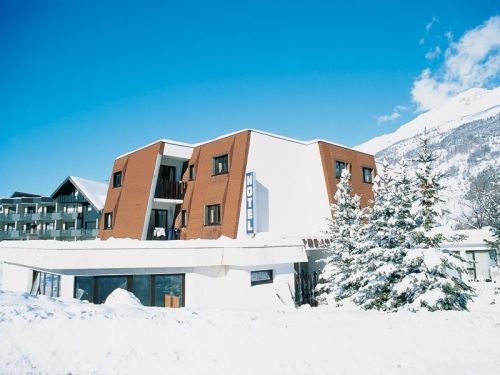 The Clubhotel Fréjus sits in its quaint location at the end of the largest of these villages, Villeneuve, which plays host to the majority of the resort’s après-ski facilities. Where do I pick up my ski hire and lift passes? 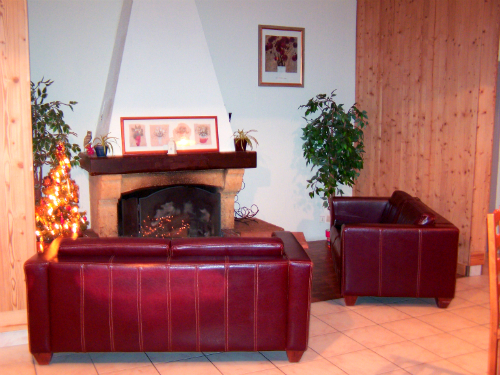 The SkiBound Holidays team will be waiting at the airport and direct you to your transfer to Serre Chevalier. 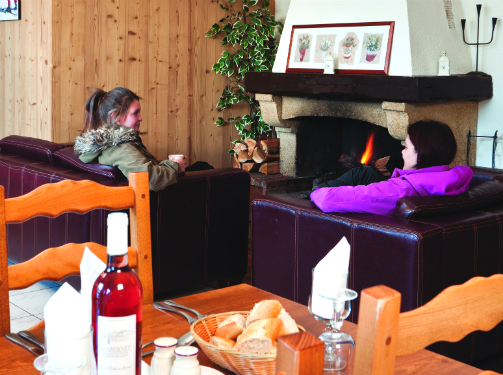 During the transfer or on arrival you’ll be given the opportunity to book your ski hire and lift passes. 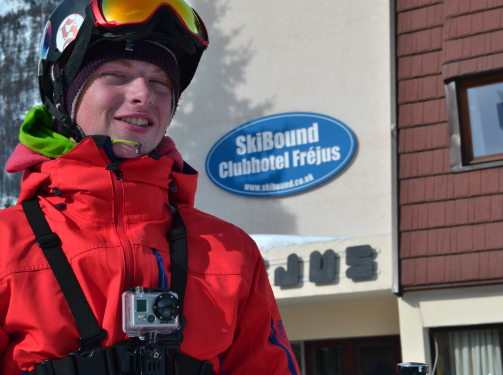 Lift passes will be delivered to you at the hotel and your ski fit will take place in-house at the hotel also. The Clubhotel Fréjus benefits from having its own in-house ski fit service where our team of SkiBound technicians will be available to find you the right fit to suit your skiing style. Using the latest Salomon equipment you can be sure of receiving the best equipment during your stay. The team will also be on-hand should you require a change of boots or skis as well as to assist you in the hire of snowboards. Most of the skiing in Serre Chevalier is in 2 large bowls, one above Villeneuve and the other above Chantmerle. above Clubhotel Frejus, whilst the terrain at Chantemerle is more challenging. 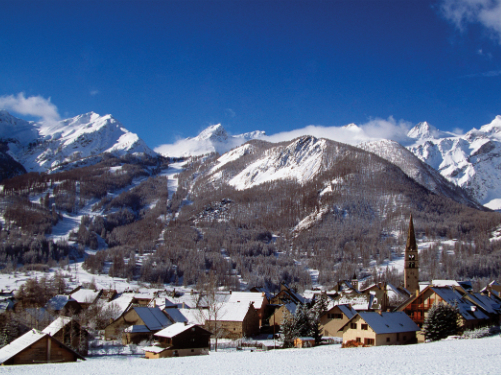 Visit our page all about Serre Chevalier to learn more.